Have you ever been to an event where you just felt completely out of place? Admittedly it doesn’t happen to me often but when it does, I find it really difficult to manage my anxiety. I recently went to an event where I felt very out of place. 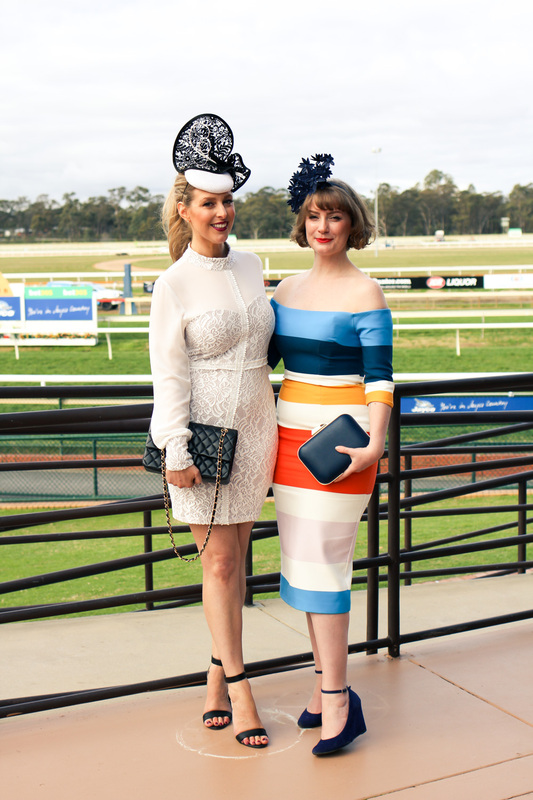 A few weeks ago my sister and I won a competition to attend the Bendigo Fashion Festival Raceday Luncheon. I had completely forgotten that I had entered the competition and we found out that we had won in the week prior to the event. The event was also not long after my stint of illness, being unable to eat and “letting myself go” (see my previous post here). As it was my first time attending an event like this, I was completely stressed at the thought of having to find an outfit at the last minute, especially since having a baby I did not fit into the nice clothes already hanging in my wardrobe. Knowing that the event was a Ladies Day, I knew we really needed to go all out and get dressed up. 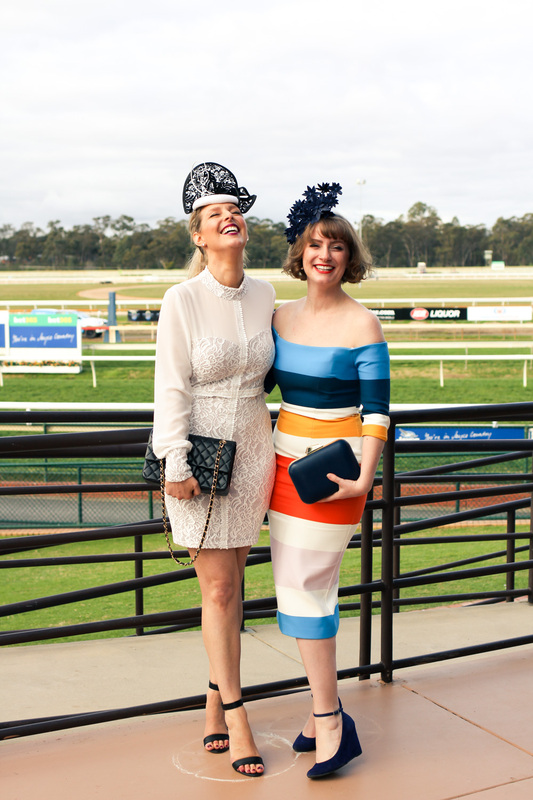 Race wear has a distinct look – it needs to be on trend but still very classy and elegant. As I am a fussy shopper, I really struggled to find something to purchase. My sister was able to get sponsorship for an outfit and was sent a dress that I adored and would loved to have worn myself. To make matters worse, I also suffered a massive brain fade and forgot that I could have hired a beautiful piece of millinery from my friend Kirrily of Ballarat Hat Hire. I did a last minute shop and ended up purchasing this dress and headpiece from a local store. Note to self, when you’re already stressed about something, don’t make it more stressful by leaving things to the last minute! When I was in the change room I madly texted pictures of myself in multiple outfits to most of my family and friends (lets hope I never lose my phone as there are way to many photos of me in changerooms!). There seemed to be general consensus on the dress I should purchase and along with the lovely sales assistant who told me how lovely I looked and with the support of Roo and The Captain, I purchased this dress. I really liked the dress even though I knew I was buying something I would never normally wear. The dress has both a high neckline and long sleeves, two things I generally never wear purely based on my bodyshape. However none of that seemed to matter this time, I thought I looked amazing and I could make it work. The next day I woke up with buyer’s remorse. You see I had made the huge mistake of buying the dress without trying it on with the bra I planned to wear. Once I put in on in the morning with the correct undergarment, I realized the fit of the dress was completely different and not how I wanted. I didn’t have the time to shop for the correct undergarments. Notwithstanding this, everyone assured me that I looked fine and we headed off to the races. However when we arrived at the event I had a minor anxiety attack sitting in the car watching all the stunning guests arrive. Everyone seemed to be dressed in such formal attire and I felt as though my dress seemed so casual in comparison, mostly because of the short hemline. There were so many stunning women with beautiful gowns and millinery that I just felt so out of place, as if I should have researched the racing dresscode better. 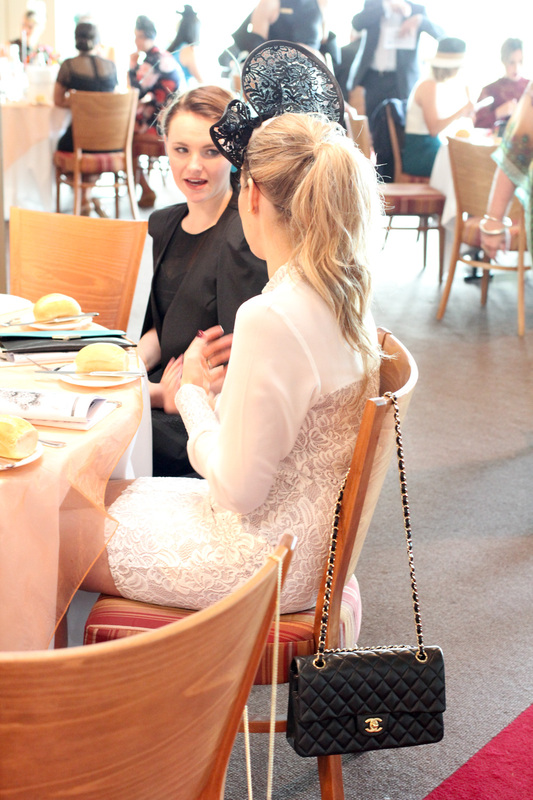 My anxiety passed once we sat down as we found ourselves at a table with the most gorgeous yet down to earth ladies that were not only a blast, but gave me all the goss on what a day is normally like at the races including who attends and what to wear. However even after a great day meeting new people, eating great food and sharing lots of laughs, weeks have passed and I still look back at the day and remember the anxiety I felt when I sat in the car watching the guests arrive realizing I hadn’t dressed well for the event. As a lesson learned to being caught off guard, as the spring event calendar begins you can bet the next time you see me at an event I will be so overdressed you will think I am off to meet the queen.